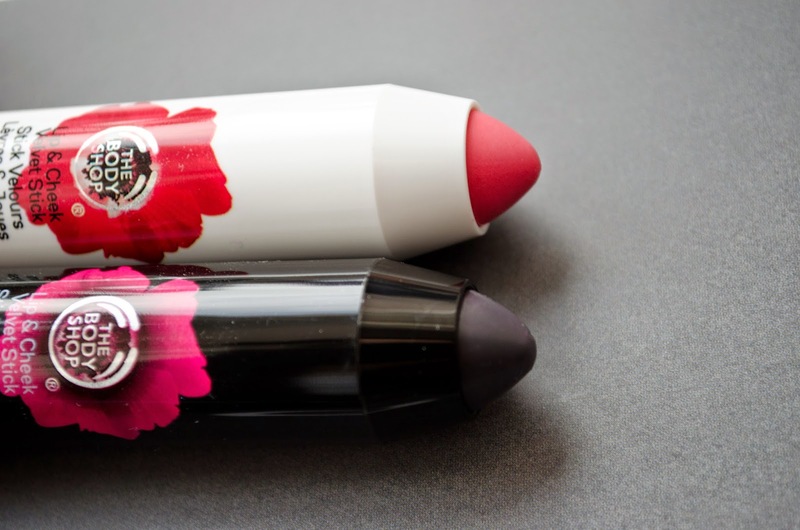 Multi- use products are an essential in a girl's purse. The less you have to carry, the better! 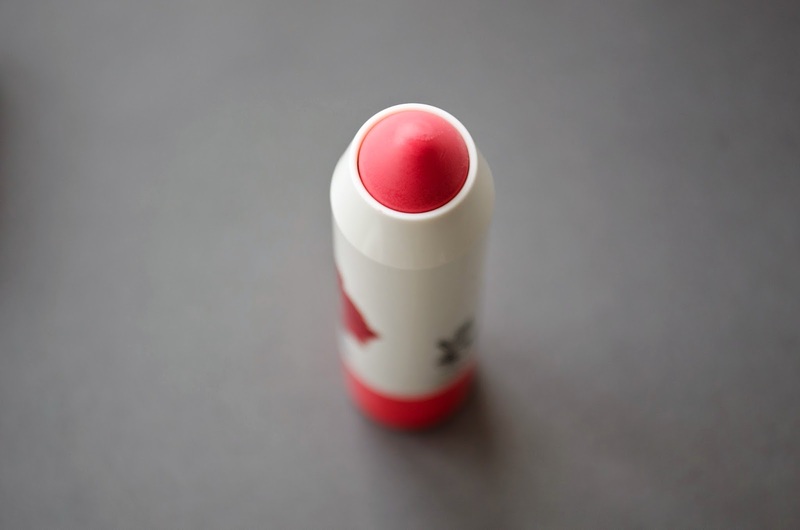 I must admit I have kind of failed as a beauty blogger on this aspect because I never tried a lip AND cheek product before since I always found the thought of mixing the two to be kind of...weird. There should be no surprise then that I finally gave in and I was curious to try these new releases from The Body Shop - which is probably my favourite brand on the high-street at the moment. Both sticks smell light and floral which is beautiful. I'm not a huge fan of strong-fake smelling products. 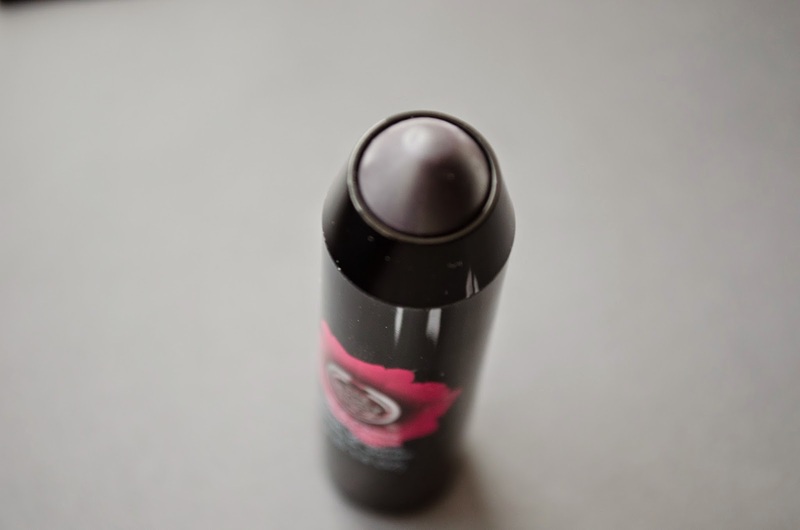 The application is velvety and smooth which when applied may seem to settle to a proper matte finish but strangely the more you leave it on the more moisturising and smooth it feels, almost like a balm. What I noticed as well is that the pigmentation level increases as time goes. When applied at first you may not even see it, but the more you wait and the more it suddenly...appears. The staying power is a good 4-5 hours unless you eat a greasy burrito. The cheeks stay nicely flushed with colour the whole day. The thing I really like about these products is that somehow everything looks quite natural yet it's obvious you are indeed wearing something. The two things that you have to bare in mind are - your stick will get dirty with foundation - so maybe use a clean brush or your fingers to dab it on the cheeks - and quickly blend in t since it staines fast making it a little difficult to blend the longer you wait. Like I said though, it does look super natural and both shades are gorgeous for winter going into spring. 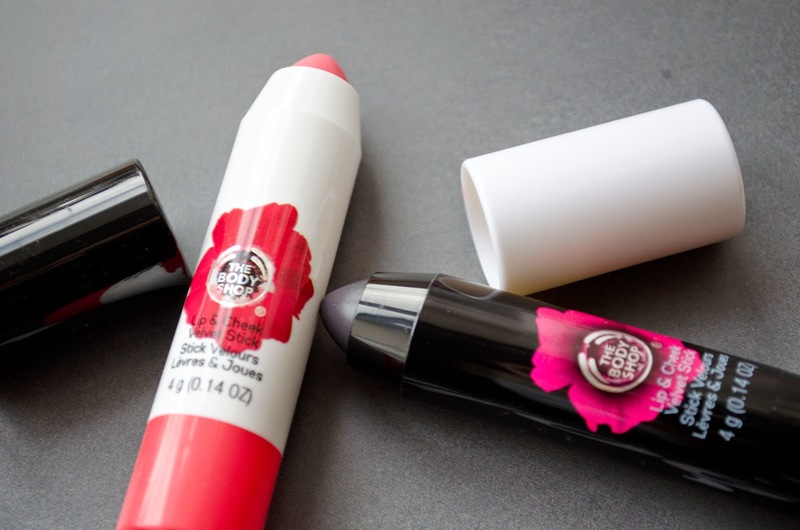 Personally, I will stick to applying them only on my lips. 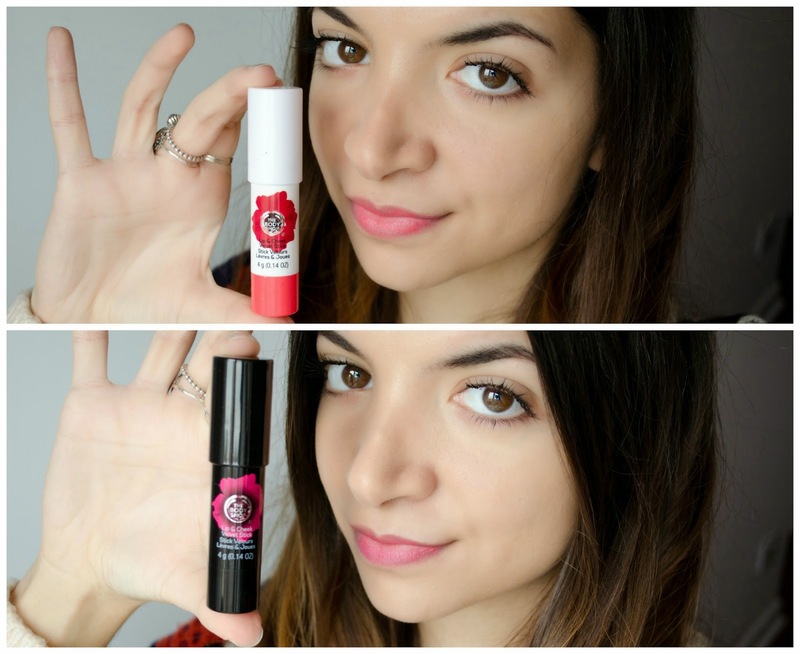 Have you tried these new releases yet? These look absolutely fabulous and the shades are so lovely - perfect for the upcoming Summer months! 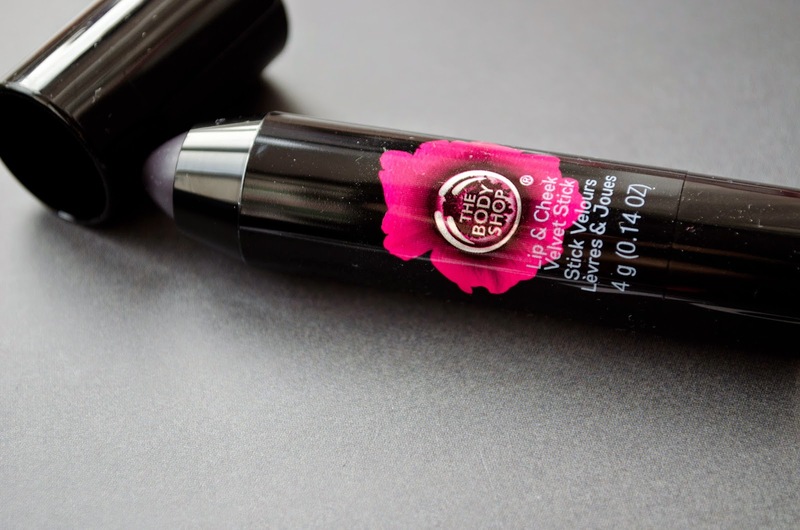 I have just been trying the Body Shop Universal stick so far I like it, not as bright as I thought would be. These are not what I wold of expected from The Body Shop, but these both look just stunning! I need to to a body shop visit! Feels like I havn't been in there for so long, and I keep seeing all these great releases! 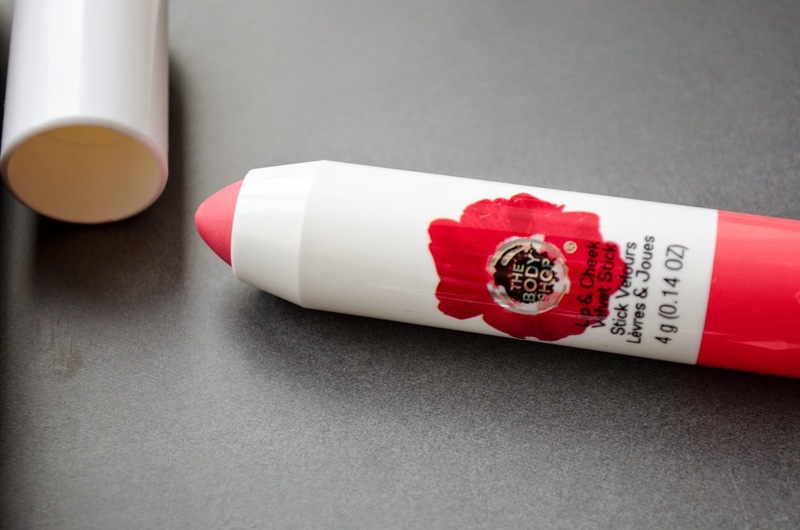 They look lovely and really suit you :) I don't blame you for just using them on lips, I would get into a right mess applying it to my cheeks! This both look gorgeous on you! I like the sound of the finish as well - im a matte girl but as I have dry skin I need something moisturising as well so it sounds perfect. I will be getting myself one on pay day! They both look really pretty! Also various other fans on your picture and also blog posts. Instagram for Windows Instagram likewise uses you the choice to transform the cover thumbnail for your video clip.